The National Geomatics Competition will be taking place in February 2019 at the University of Calgary, in cooperation with the 22nd annual GESS Geomatics Exposition. 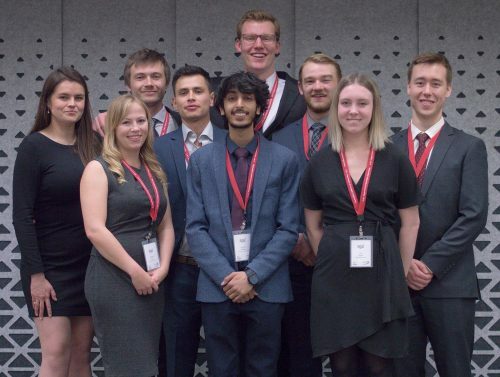 This year the competition will include student teams from across Canada and is shaping up to a fantastic event for connecting geomatics students with the industry. The National Geomatics Competition (NGC) is a student-led consulting engineering competition based in the field of Geomatics. 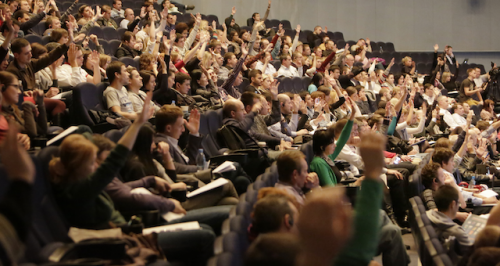 The focus is to bring together students and industry representatives from across the country. None of this would be possible without the help of our generous sponsors! 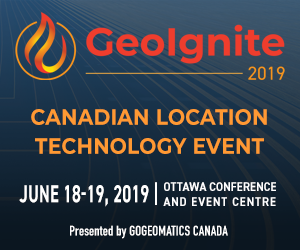 We also thank GoGeomatics Canada for being our Media Sponsor! GoGeomatics Canada will host a social, February 22nd, the night before the competition. We are very excited to have Challenger Geomatics returning as a Platinum sponsor for the NGC. Challenger Geomatics is a leader in survey and mapping projects throughout Canada, and is dedicated to offering innovative geomatics services for clients in construction, oil and gas, and to municipalities. 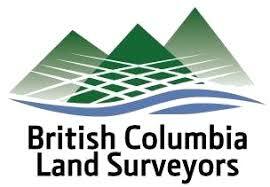 We are thrilled to have Professional Surveyors of Canada sponsoring this year’s event at a platinum level. 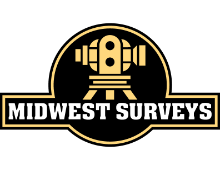 Professional Surveyors Canada is an association that works to create an environment in Canada where the work and value of the surveying profession are appreciated and recognized for its importance. 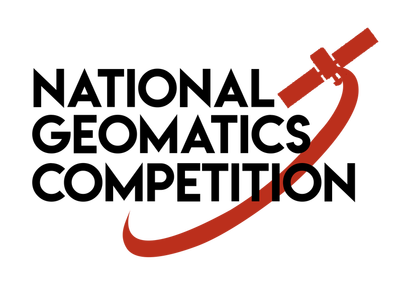 A provider of high-quality aerial mapping to engineering and environmental consulting companies and to government agencies. 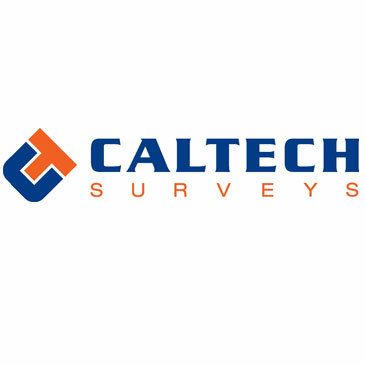 A Western-Canada based survey company that specializes in providing geomatics services to the oil and gas industry. 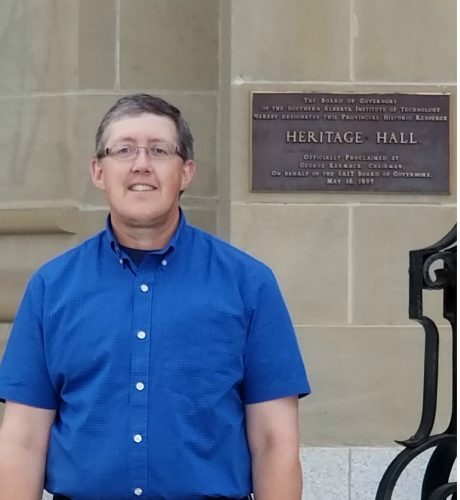 An Ontario Land Surveyor providing utility, geodetic, engineering, and legal surveys, and a returning sponsor of the NGC. Canada’s largest supplier of geospatial and engineering field equipment, integrating sensors, field supplies, and office processing software. And we are looking for even more! The National Geomatics Competition is proud to have the support of companies and associations that span the field of geomatics. If you are interested in sponsoring this event and providing your company with the opportunity to meet with engaged geomatics students from schools across Canada, please contact us at ngc.exposition@gmail.com or check out our website at http://www.nationalgeomaticscomp.ca/.